Have you reached the point where you’re thinking of getting dentures in Annapolis? If so, then don’t feel bad. Dentures can be the start of a new and active part of your life. 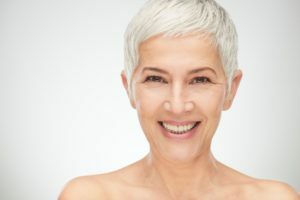 The advantages of dentures include a restored smile, the ability to eat a wider variety of foods, and freedom from the personal and social limitations imposed by tooth loss. After a lifetime of coffee and tomato sauce stains, it’s no wonder you’re looking into teeth whitening in Annapolis. You deserve a bright smile that will never cease to impress. Whether it’s in the office or out on a date, it can boost your confidence and get you far. Investing in your mouth is priceless, so you’ll want to make sure to take care of your teeth after you get them whitened. Read on to learn how to maintain your perfect grin after treatment! When it comes to taking pictures, are you a closed-mouth or smile-wide type of person? It should come as no surprise that your smile is one of the first things people notice, so you want it to look good, right? Nowadays, the drinks you consume, foods you eat, your age, and even a lack of oral care can lead to yellowing of the teeth, which often results in tight-lipped smiles for the camera. 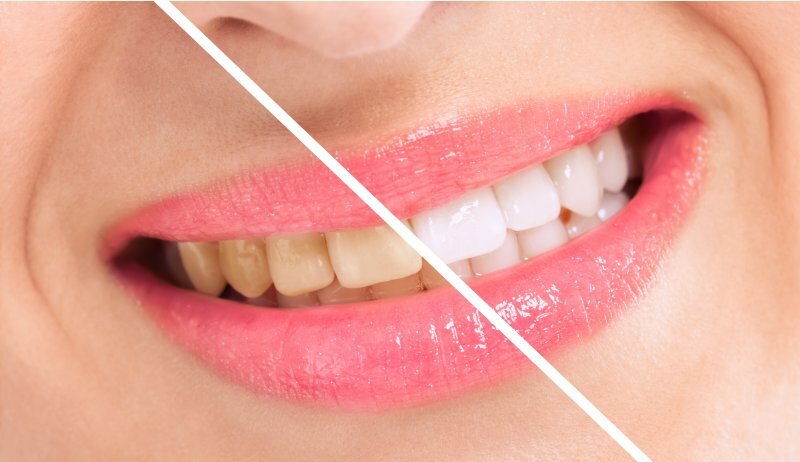 To get a better understanding, let’s look at what can cause teeth to become yellow and how teeth whitening in Annapolis may be a viable solution. 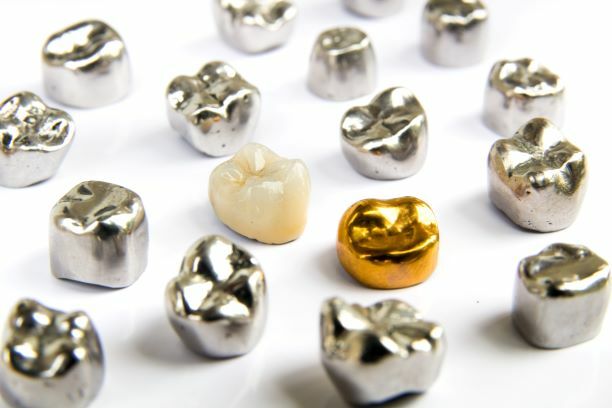 Dental crowns in Annapolis differ in terms of the materials from which they’re made. Each offers its own unique mix of benefits and considerations. Your dentist will work with you to choose the very best type for your needs. Root canal therapy is Annapolis is one of the safest and most effective forms of treatment in the world. But, like all forms of medicine, it can fail on rare occasions. If this happens, then you may notice discomfort, cracks in the tooth or cap, or filling material in your mouth. If you suspect that your root canal is failing, then you should contact your dentist in Annapolis immediately. 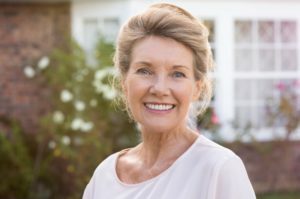 Are Dentures in Annapolis the Best Way to Replace Missing Teeth? The importance of having a full set of teeth doesn’t really hit home until you’re missing them. Suddenly, simple things like eating a food item you like becomes difficult or even impossible without fully functional teeth. 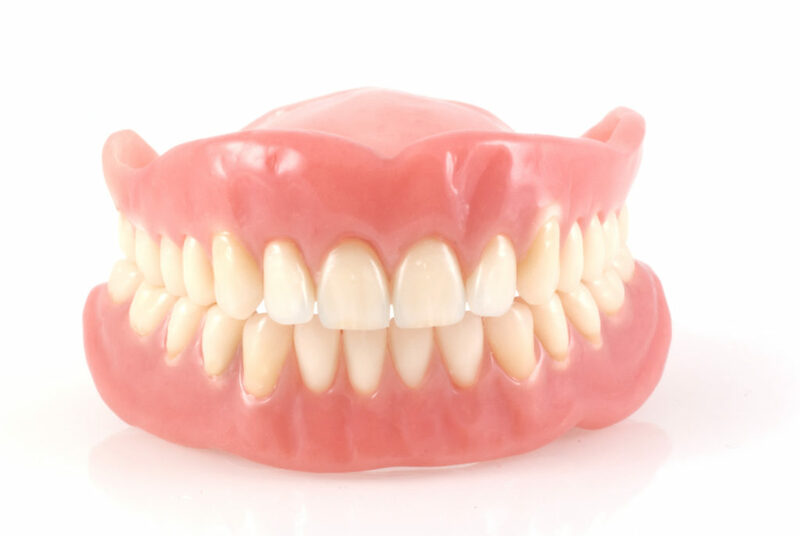 One of the most common ways to replace your missing digits is with dentures in Annapolis, but there can sometimes be issues with the way they fit. Keep reading to learn about the limitations of dentures and to discover a better solution for replacing your teeth! Comments Off on Are Dentures in Annapolis the Best Way to Replace Missing Teeth? 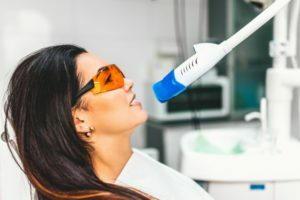 Dr. Gary Goodman, an experienced restorative dentist in Annapolis, takes great pride in helping his patients to protect their oral health and, when necessary, restore it via advanced dental techniques. 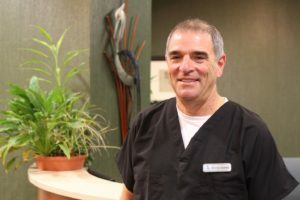 If you are suffering with extensive wear and tear on your smile that affects your appearance and your bite, you might be encouraged when you review how Dr. Goodman recently helped a patient to regain a healthy, functional, and beautiful smile.